To meet the highest performance requirement of the NuPrime Evolution Series, the power circuit of Evolution DAC has been redesigned from the ground up using C-Core transformers and AC filter, in addition to the DAC circuit. 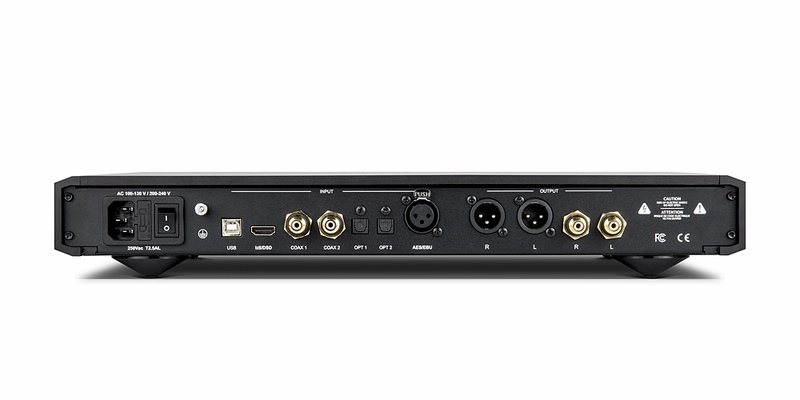 It utilizes one of the world’s highest performing 32-bit audio DACs, the ES9038PRO, and NuPrime PSRC IC chip to not only decode but also provide sampling rate up/down conversion from PCM 44.1kHz to PCM 768kHz and DSD64 to DSD512. With MQA certification, support Tidal high quality streaming music. 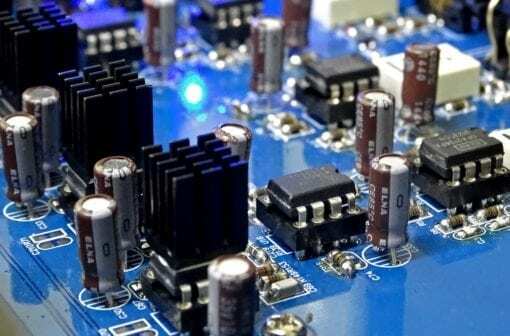 To get the cleanest and most stable power to the circuitry, no expense was spared when designing the power supply section of the Evolution DAC. The AC inlet goes right to a filter, which reduces the AC high frequency line noise by at least 20dB in the 100kHz to 5MHz region. The filtered AC power is then fed to the AC power supply that utilizes C-Core transformers which has less stray flux than conventional ring type transformers. The stainless steel enclosures for the power supply provides shielding to minimize the transformer noise interference affecting other sensitive circuitry. A large capacitor bank (around 70,000uF) using specialized capacitors, supplies ample and stable power to the analog and digital circuitry. Taking things further, the analog section benefits from a NuPrime proprietary power circuitry crafted from discrete components. 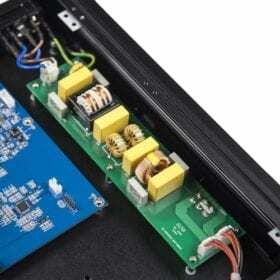 This circuitry provides further power stabilization and exhibits a high PSRR. Hence, the analog section is fed with the cleanest and most stable power we’ve put into any product. This translates to a superlative gain in audio performance that defines the Evolution series. The Op-amps used in the analog section are socketed, making it possible for DIY customers to experiment with different sounds by changing them to other Op-amps. 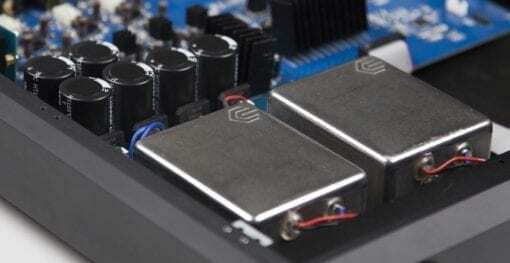 The world’s highest performance 32-bit Stereo DAC (ES9038PRO). 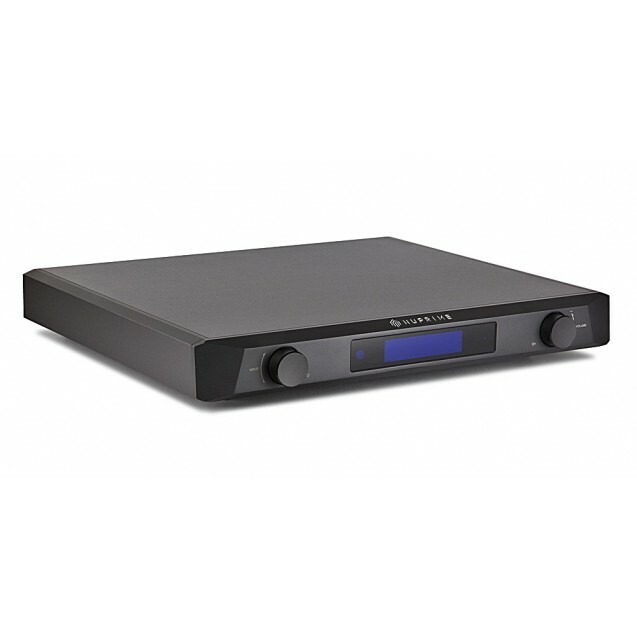 State-of-the-art DAC with warmer sonic characteristics. NuPrime PSRC IC chip provides sample rate up/down conversion processing, from PCM 44.1kHz to PCM 768kHz and DSD64 to DSD512 (including PCM to/from DSD). 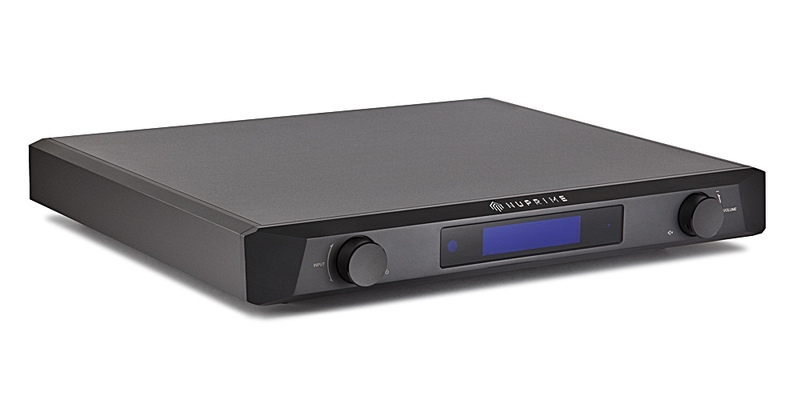 A proprietary NuPrime implementation capable of decoding DoP formats via coaxial and optical inputs (to support NuPrime source and server devices that are able to output DoP stream in addition to S/PDIF). Output Level variable or fixed mode. Analog output channel setting (both outputs can be set to Right, Left, R + L or L + R). 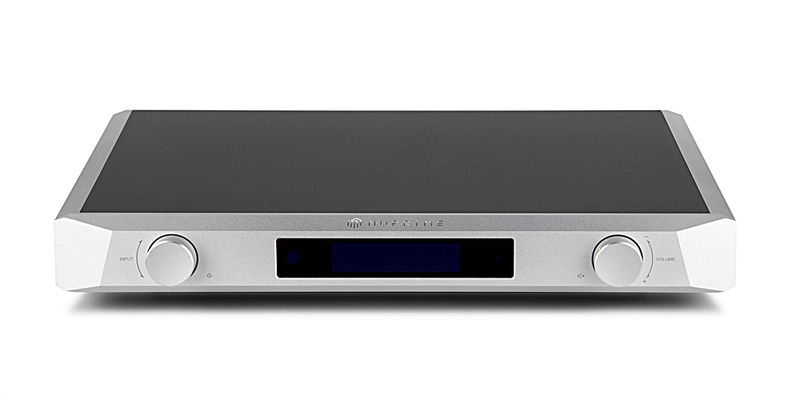 Seven digital inputs for complete system flexibility. Full microprocessor control with memory retention for all inputs. Custom designed non-linear volume curve. 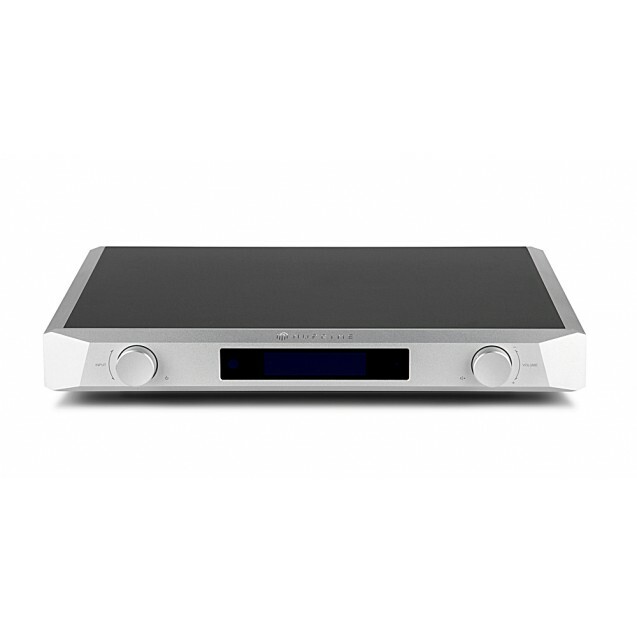 USB Supports DSD native playback by ASIO and DoP method. DSD is decoded natively with the same sample rate as the input source. USB Supports native MQA decode. Individually adjustable volume on each input for precise level matching of sources. Exclusive driver software for Windows, standard driver software for Mac. Available in black or silver anodized aluminum finish. 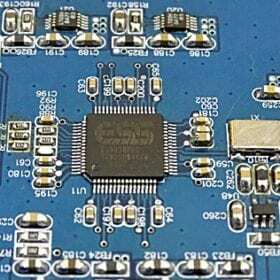 Note that the I2S output is for connecting to other NuPrime products and may not work with other devices. 2 XLR balanced outputs: Fix mode 8Vrms or 4Vrms (user selectable). If set to variable output, the maximum output is 8Vrms. 2 RCA unbalanced outputs: Fix mode 4Vrms or 2Vrms (user selectable). If set to variable output, the maximum output is 4Vrms.